. 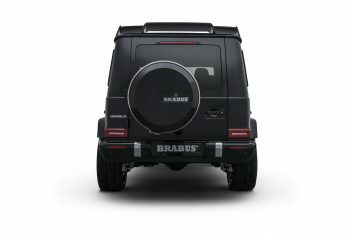 . . ORDER NOW . 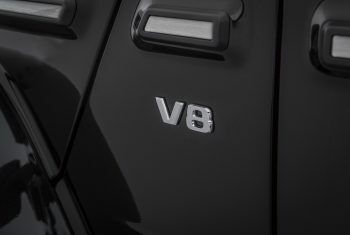 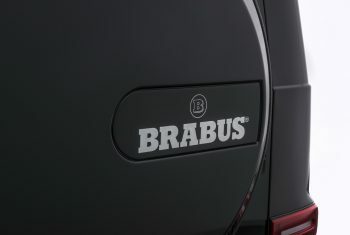 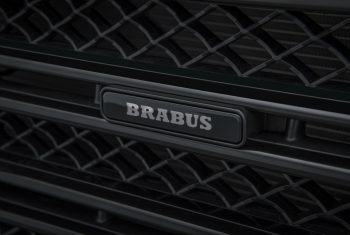 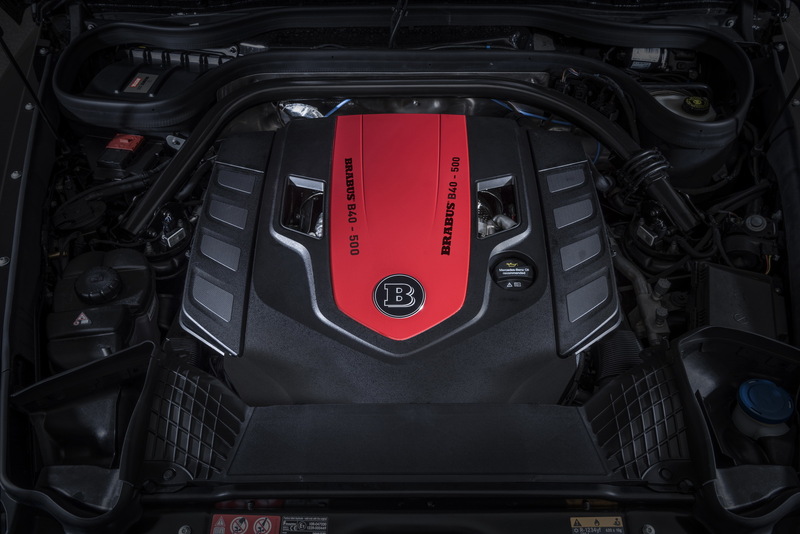 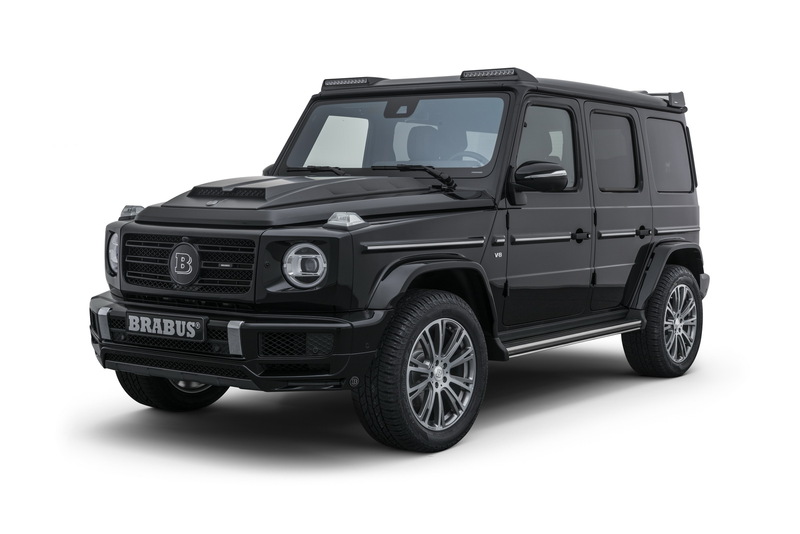 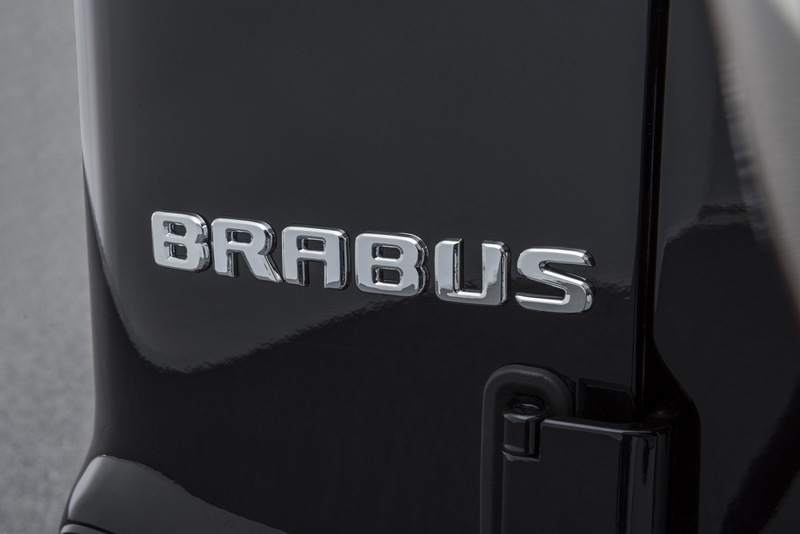 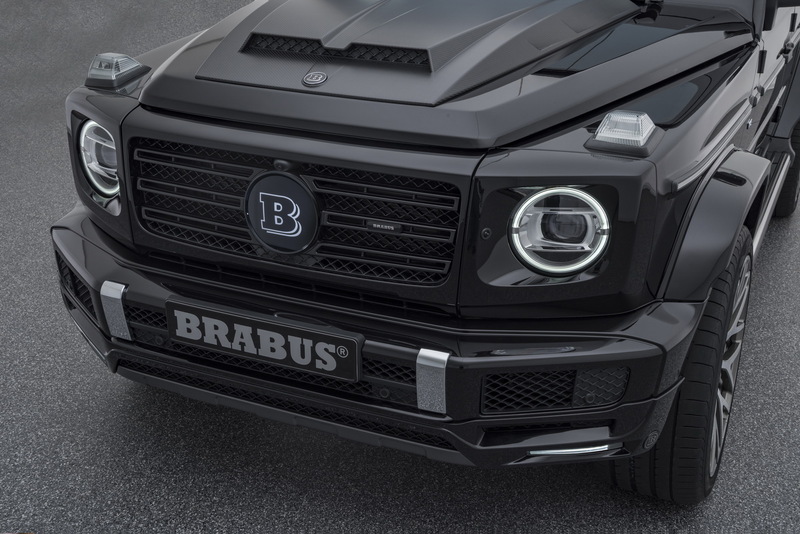 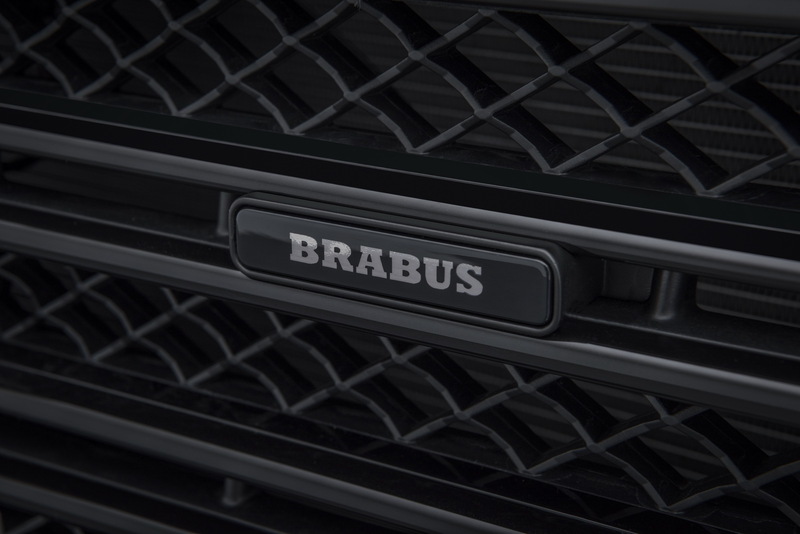 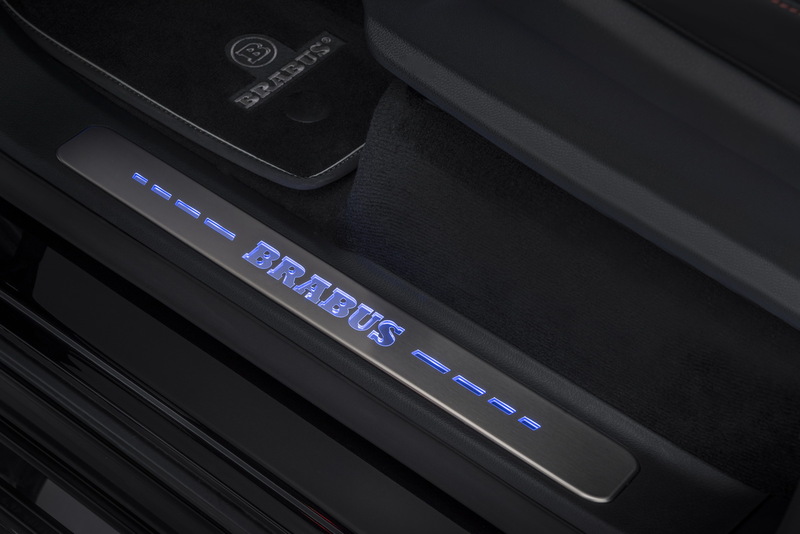 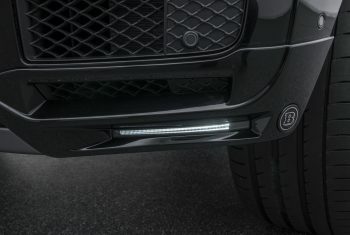 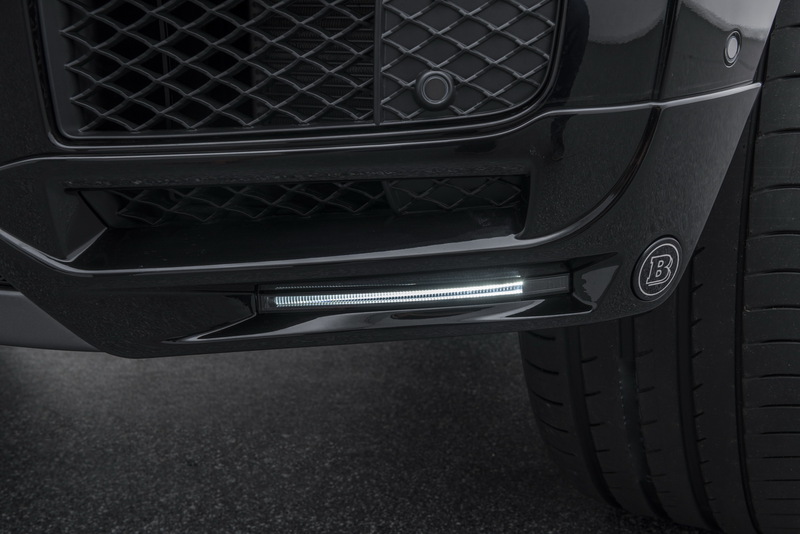 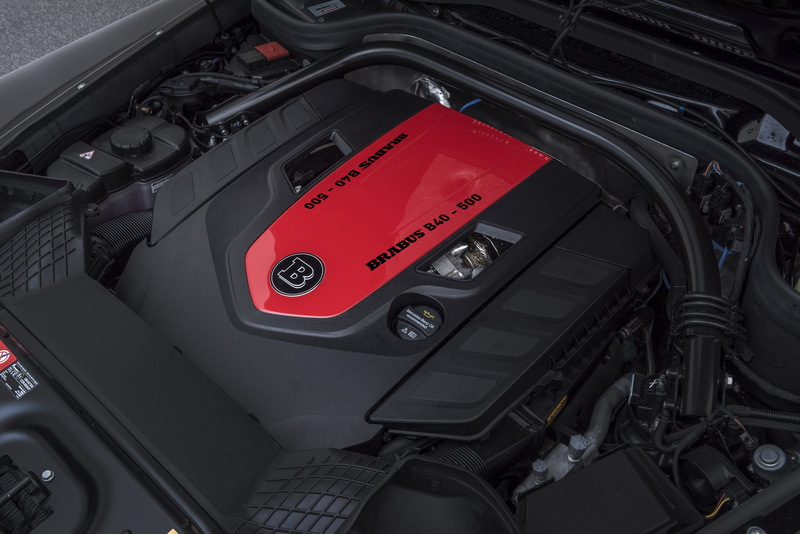 . .
With the BRABUS B40 – 500 PowerXtra performance upgrade, the new G 500 produces an output of 368 kW / 500 hp (493 bhp) and 710 Nm (524 lb-ft) of torque. 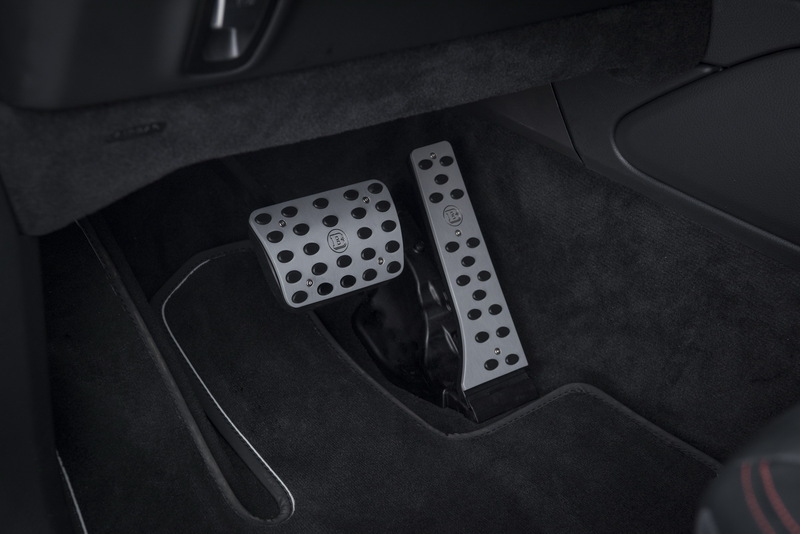 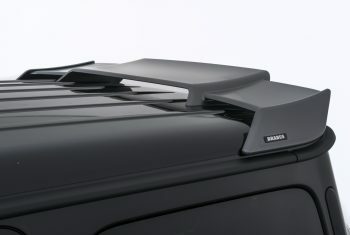 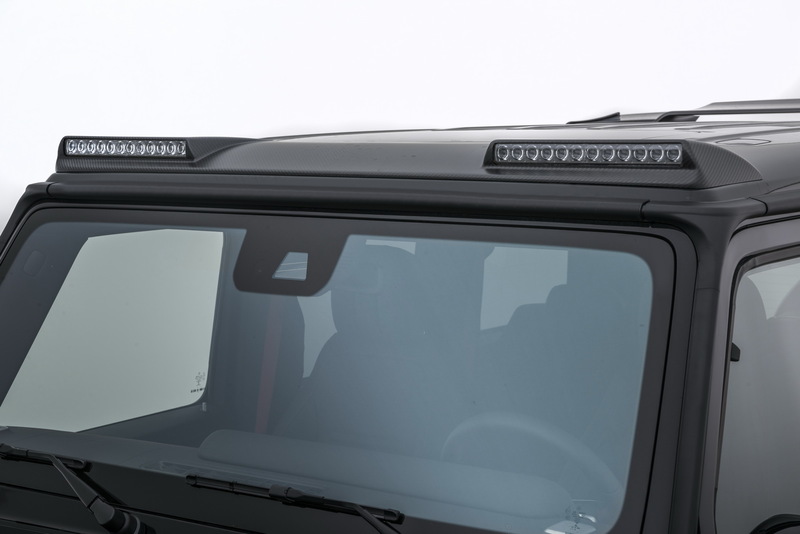 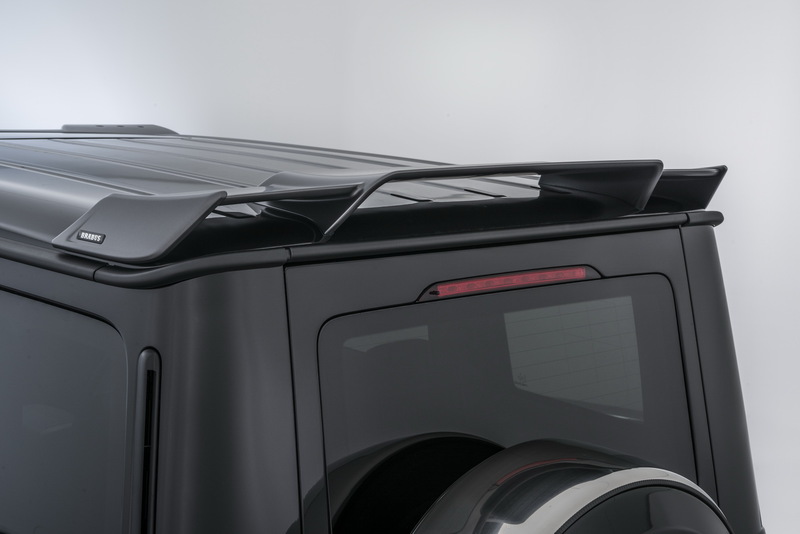 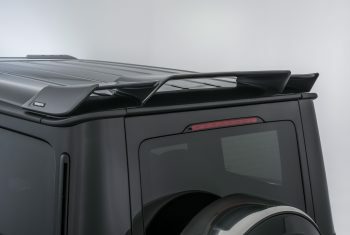 As a result, the off-roader accelerates from rest to 100 km/h (62 mph) in just 5.7 seconds. 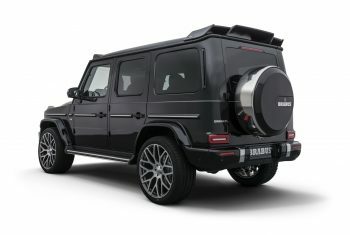 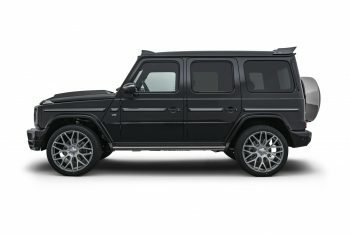 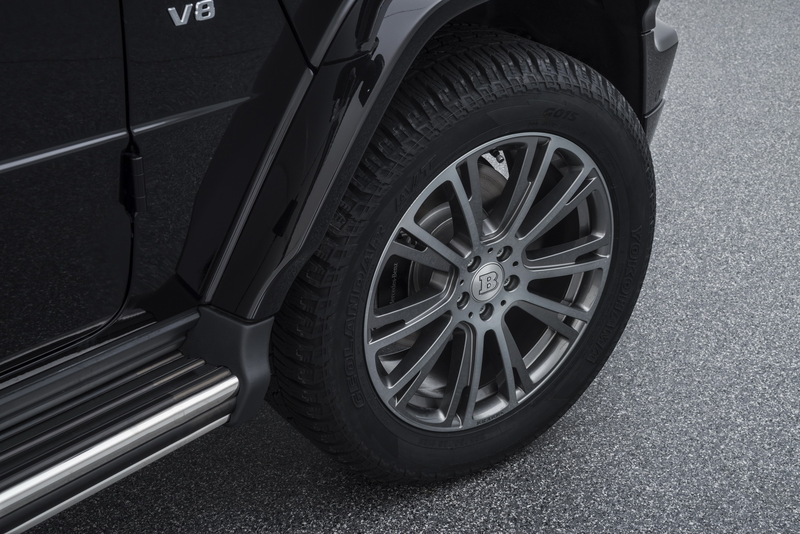 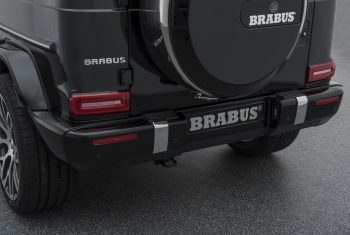 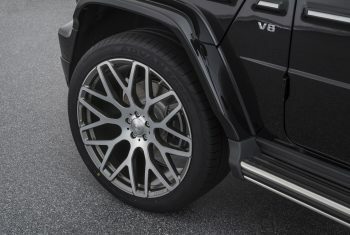 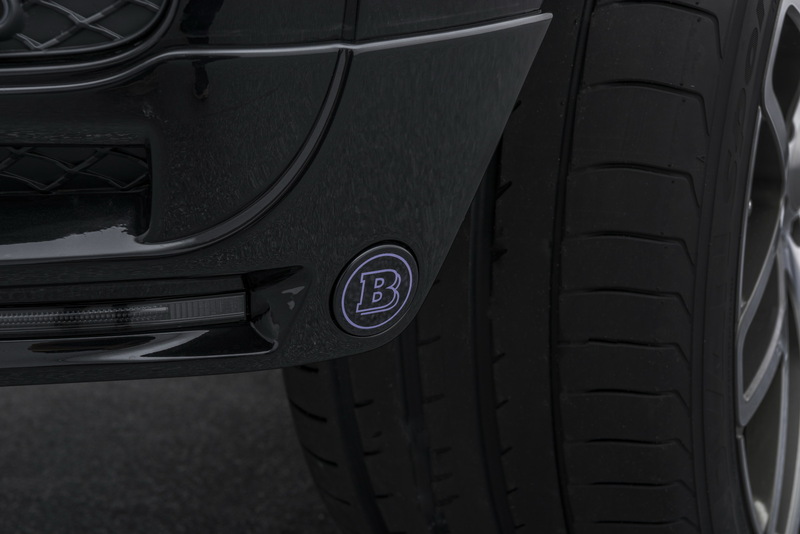 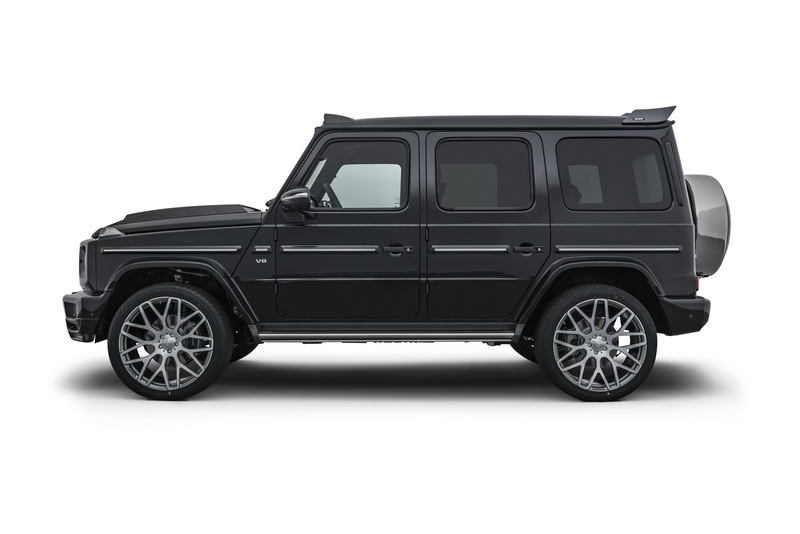 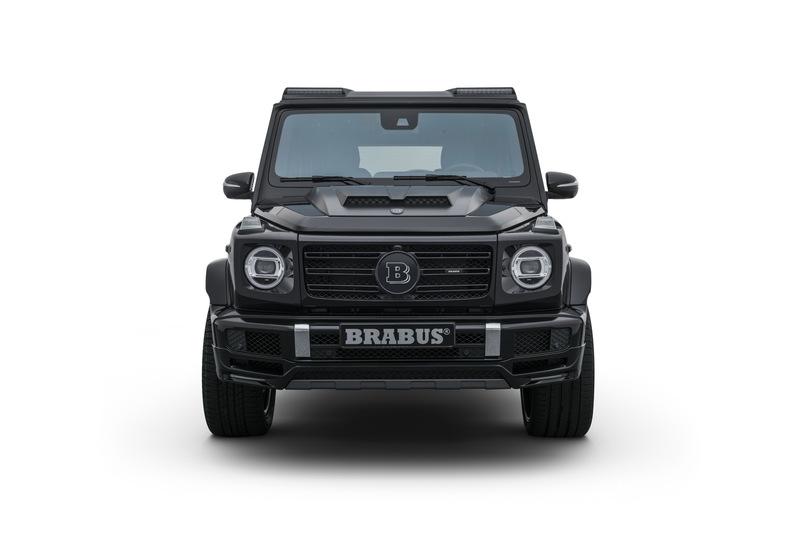 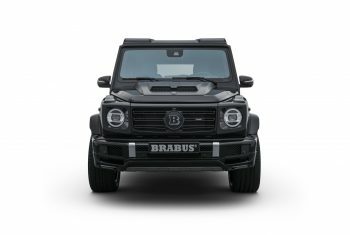 Tailor-made BRABUS Monoblock wheels including “PLATINUM EDITION” hi-tech forged wheels with a diameter of 23 inches in concert with the strikingly styled BRABUS bodywork components lend the new G-Class an even more extravagant appearance. 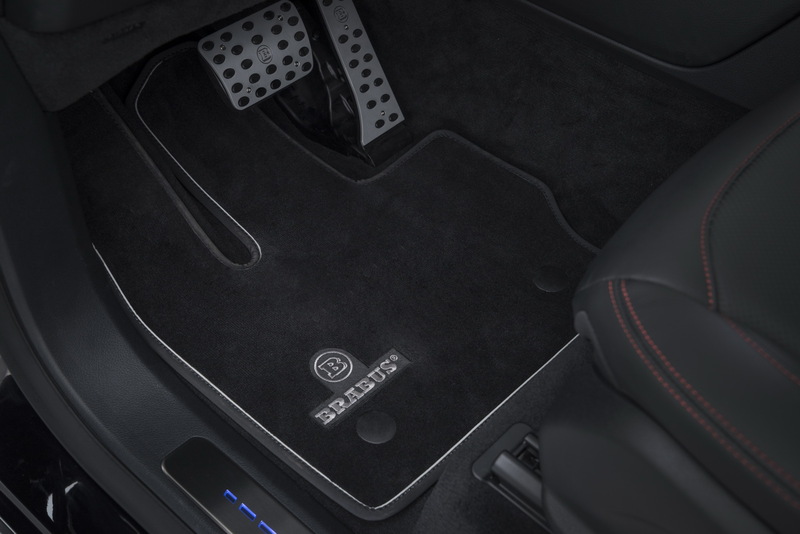 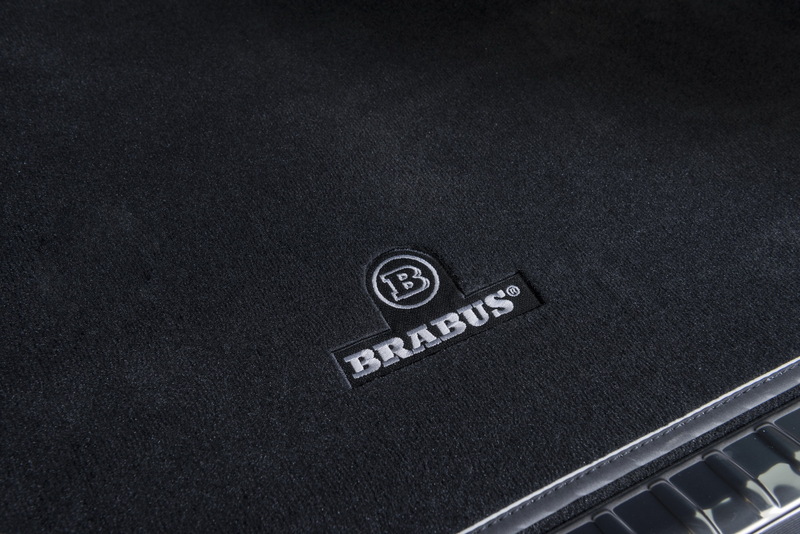 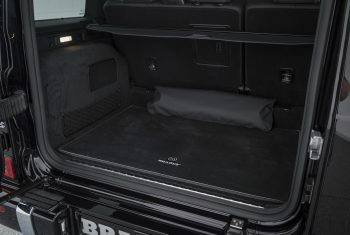 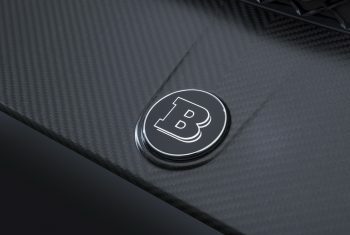 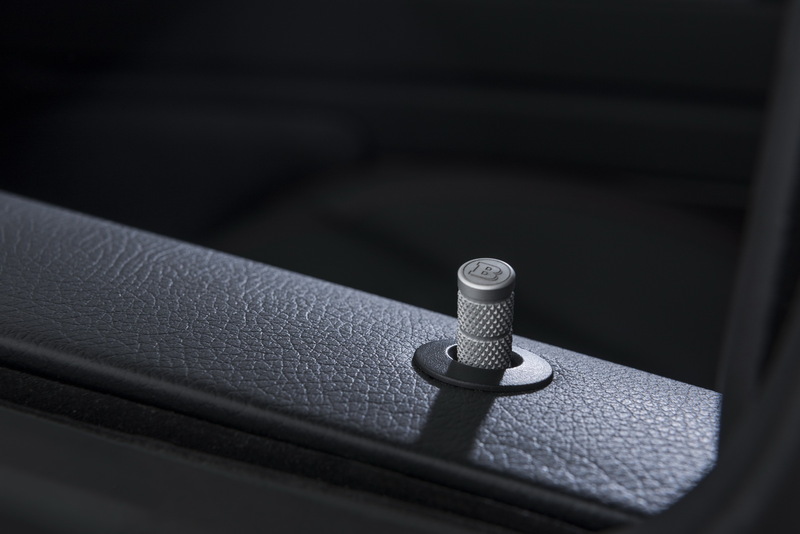 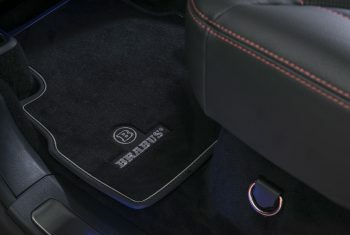 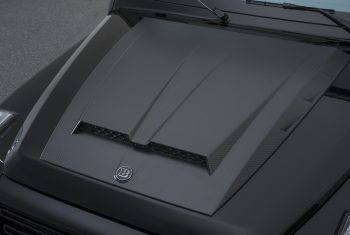 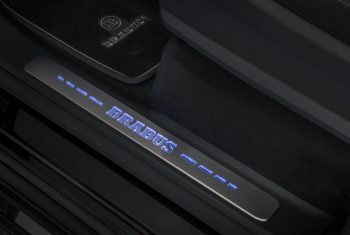 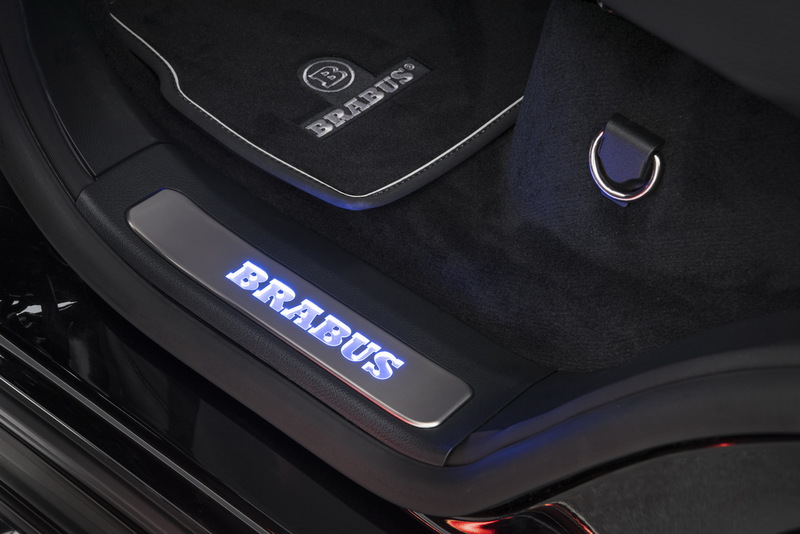 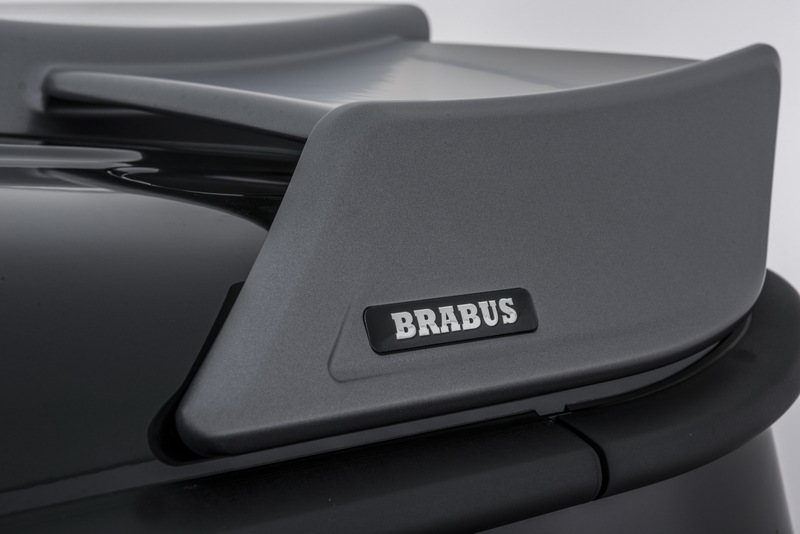 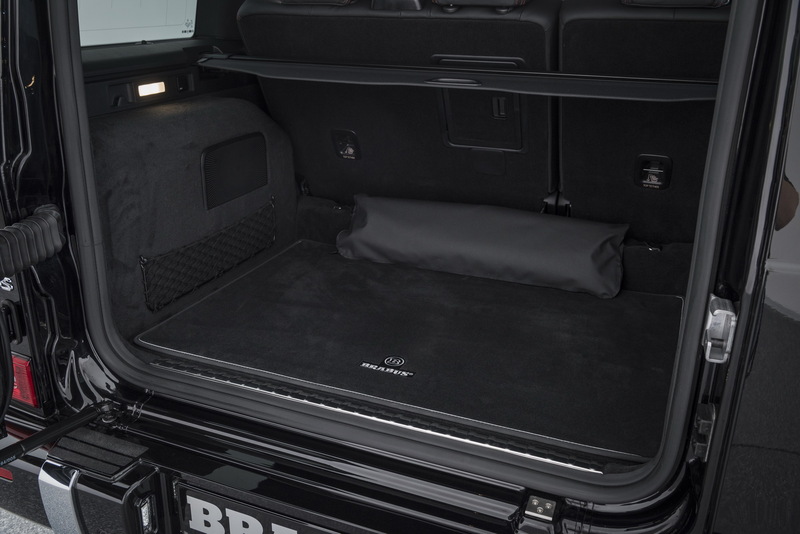 The interior likewise leaves nothing to be desired: The company upholstery shop creates exclusive BRABUS fine leather interiors from the finest Mastik leather and Alcantara, which offer endless possibilities in terms of color variety and design variants.